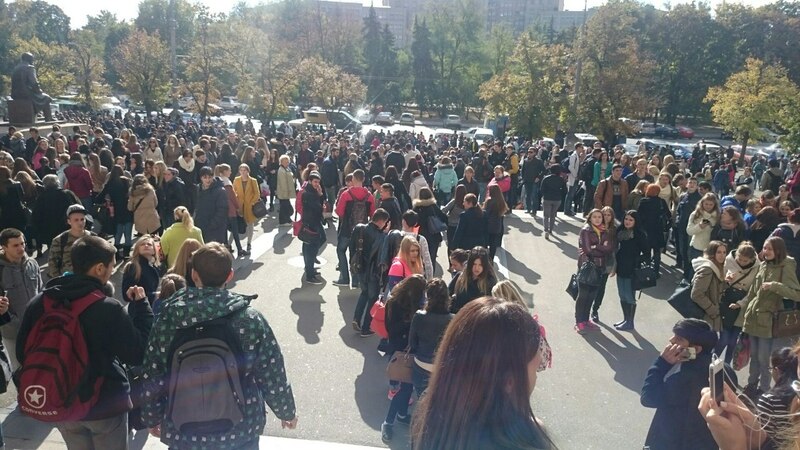 Today, the 8th of October, students and teachers were evacuated from the Northern Corps of V.N. Karazin Kharkiv National University. Eyewitnesses reported this in social networks. An un-exploded ordnance was found in the building of the university. 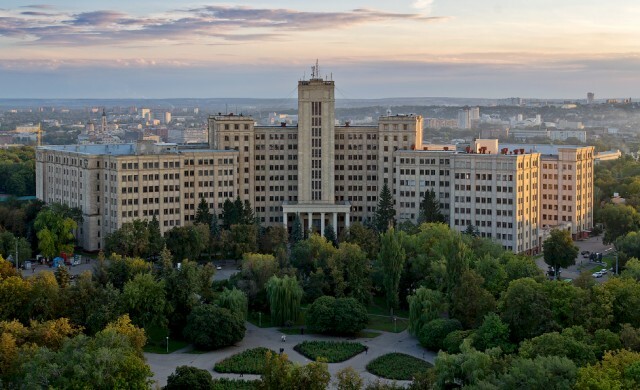 Chief’s assistant of emergency situations state service in Kharkiv region, Igor Lupandin, confirmed the information: “The shell from the World War II period was found inside of the ventilation shaft. It is not dangerous judging by its look”. 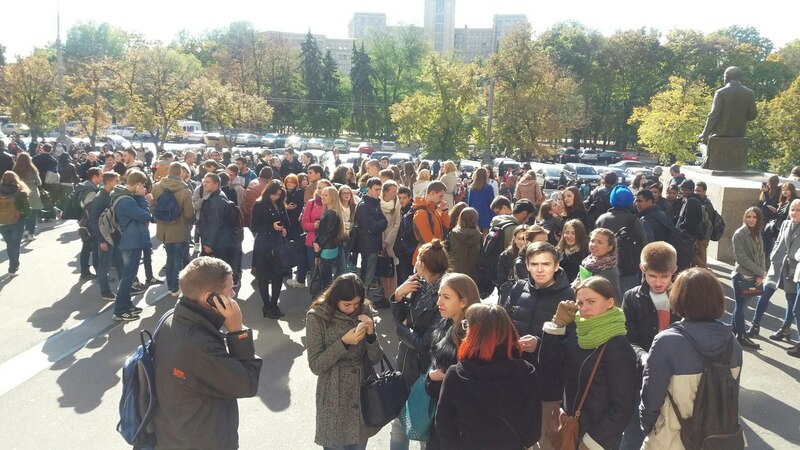 According to him, about five thousand people were evacuated from the university. For the safety of citizens, the perimeter of Liberty Square was cordoned off by the police patrol. Work is underway to secure the issuance of a projectile from the premises and further destruction. Igor Lupandin said that the projectile will be removed and neutralized outside of the city.